We are pleased to announce that another of our Rugby Union scholars, Jack Spittle, has signed for Nottingham Rugby for the 2017 / 18 season. We are pleased to announce that another of our Rugby Union scholars, Jack Spittle, has signed for Nottingham Rugby for the 2017 /18 season. The promising full-back and winger has signed his first professional contract, after completing his studies at Nottingham Trent University. 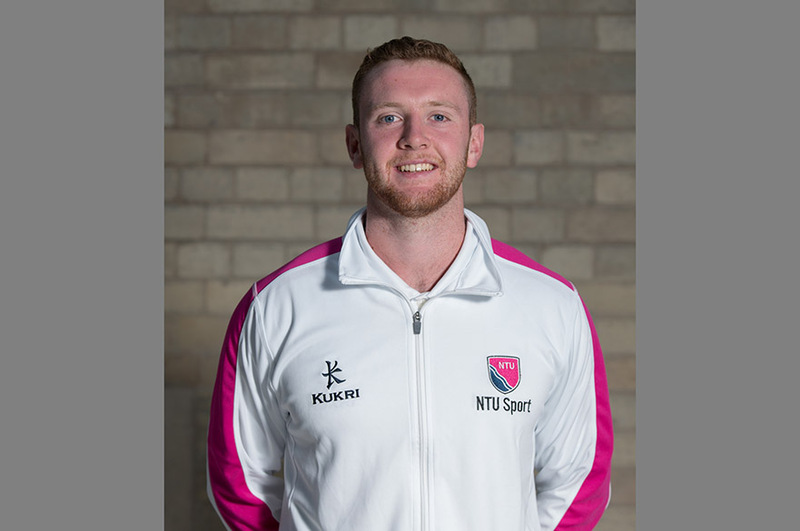 He is the third graduating NTU student signing to be announced, following the news that Josh Poullet and Ben Brownlie have both penned full-time deals with the Green & Whites. “He’s a very exciting talent and a smart and confident player. We’ve seen glimpses this season of what he is capable of, his skill-set, his athleticism and his balance. He sees things quickly and makes good decisions on the back of it. More details about the NTU Rugby Union programme, and their partnership with Nottingham Rugby, can be found here.